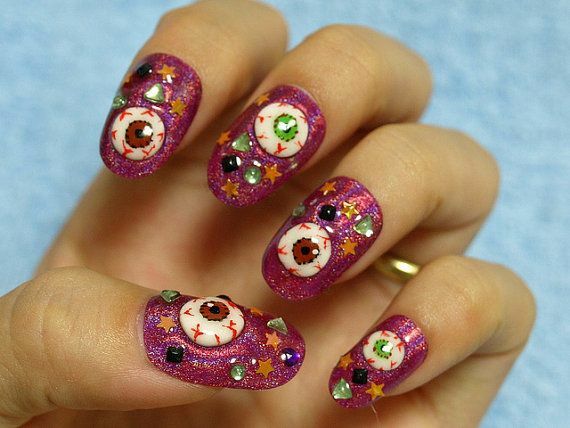 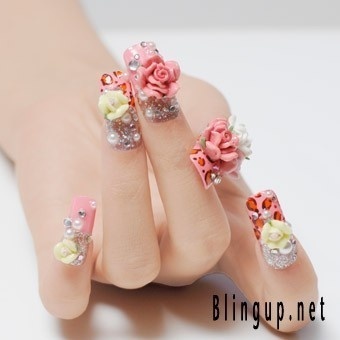 3D Nail Art is three dimensional art done on nails. 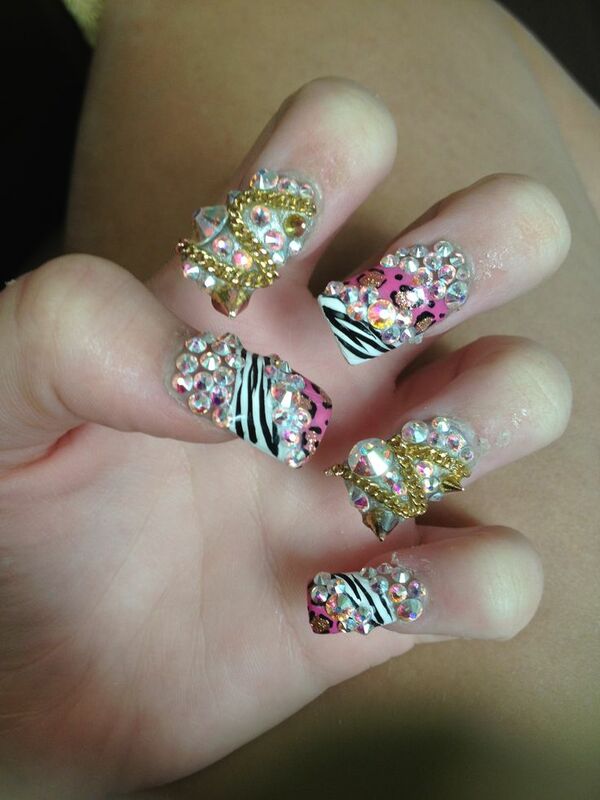 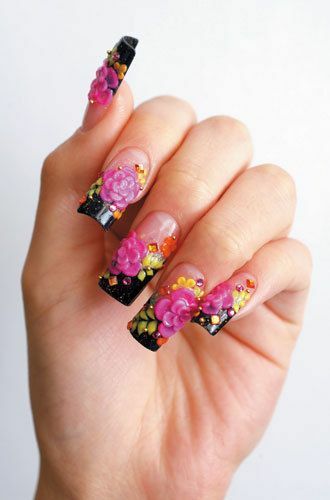 It can be done on both natural nails as well as on extensions. 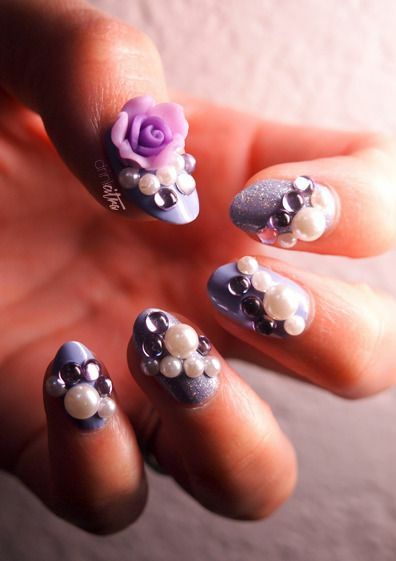 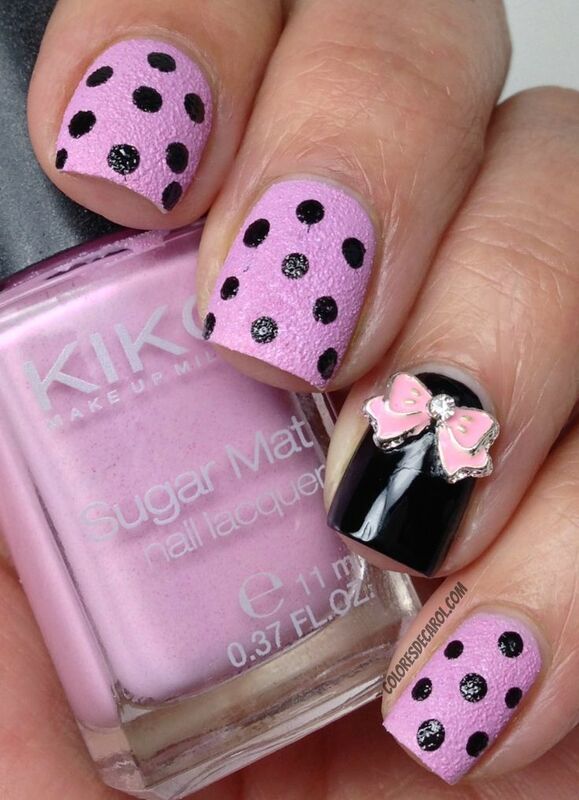 Typical 3D nail art is created using acrylics. 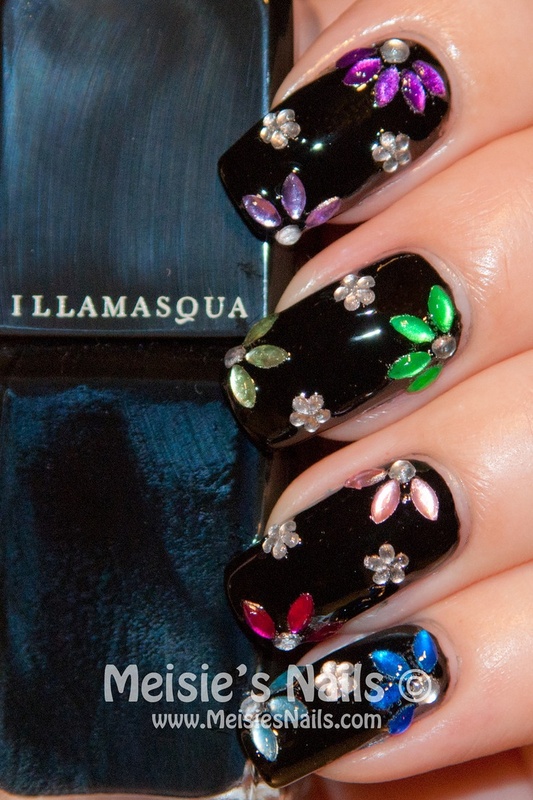 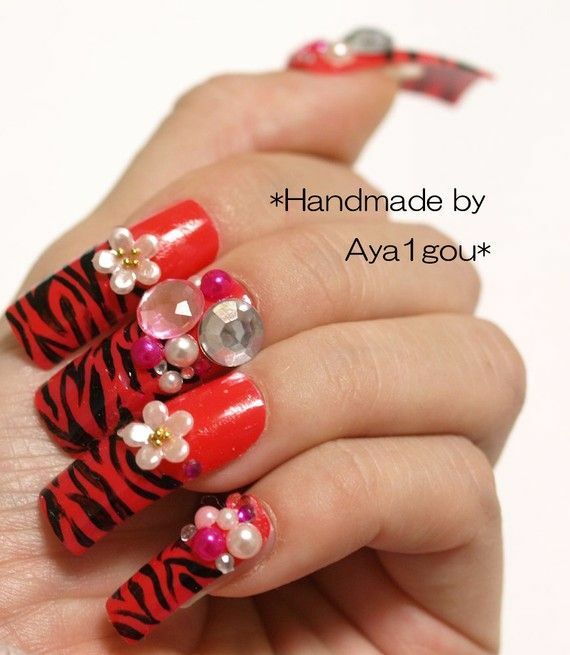 The powder used for 3D acrylic nail art is a polymer powder which is used with a monomer liquid to create designs. 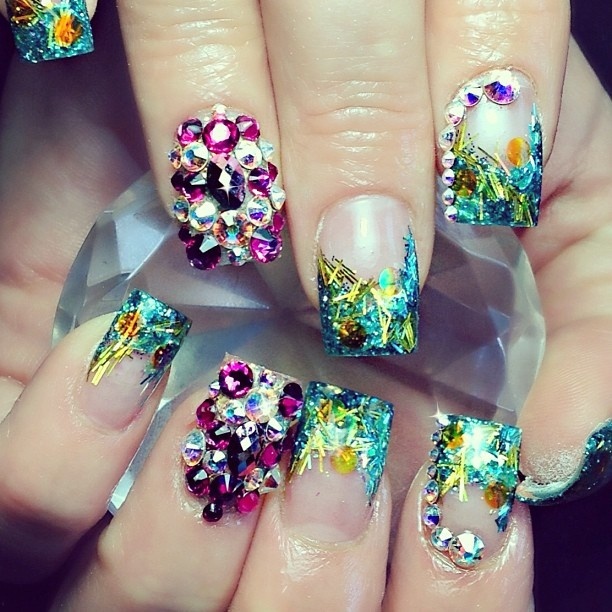 When this design comes in contact with air, it solidifies. 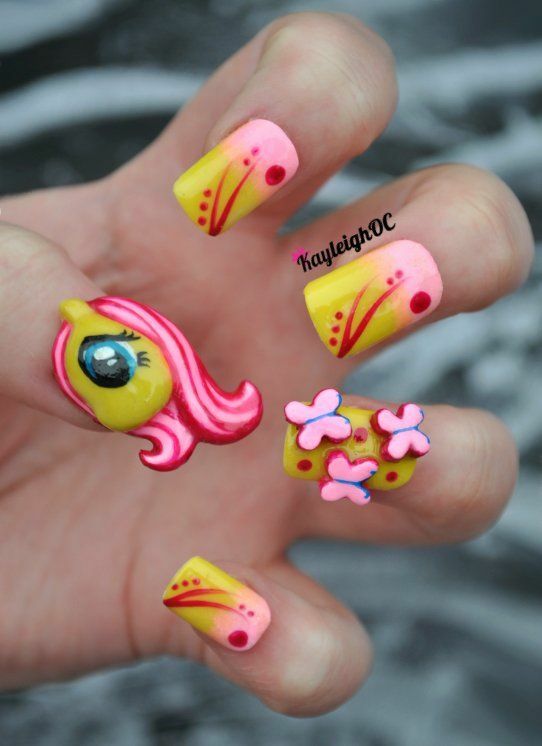 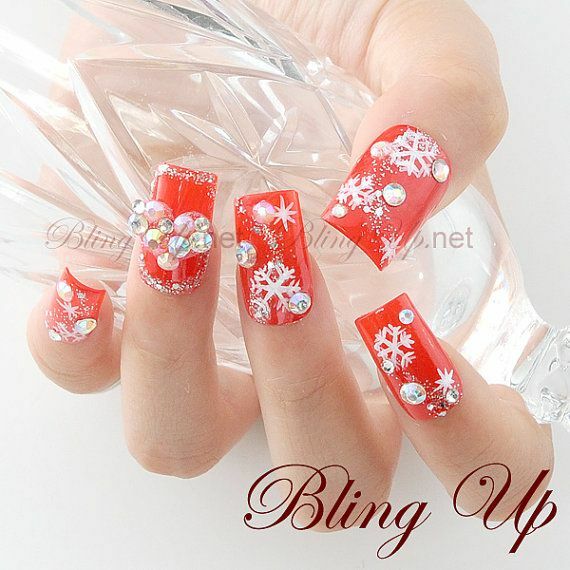 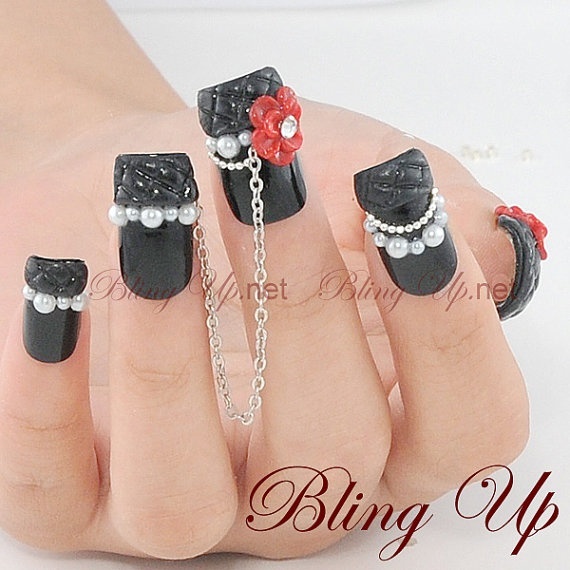 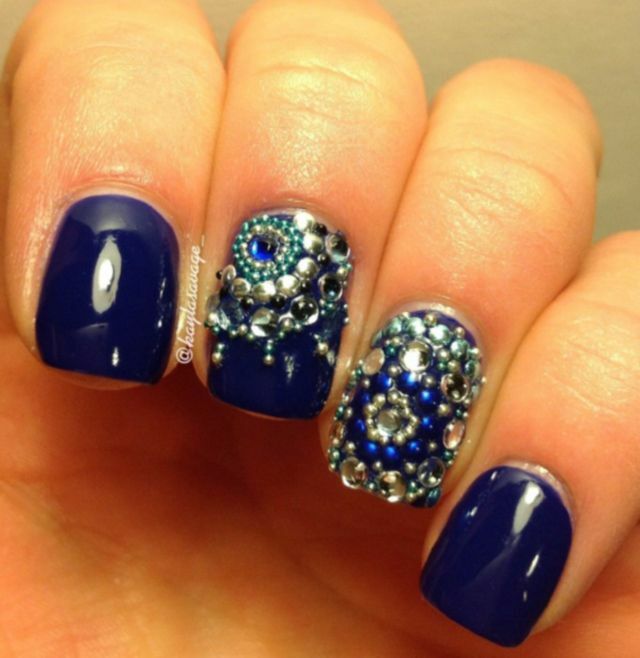 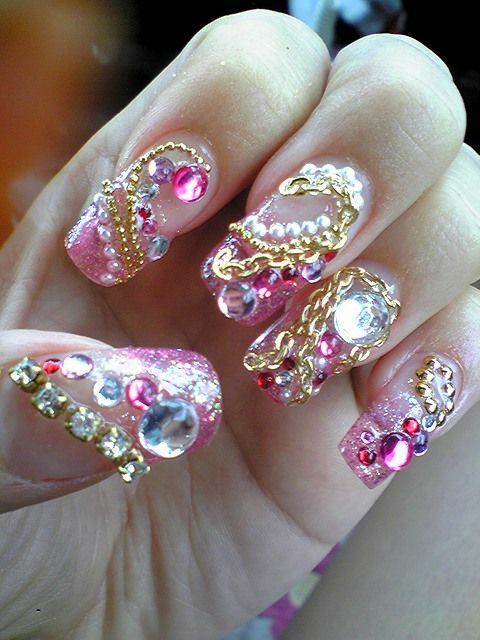 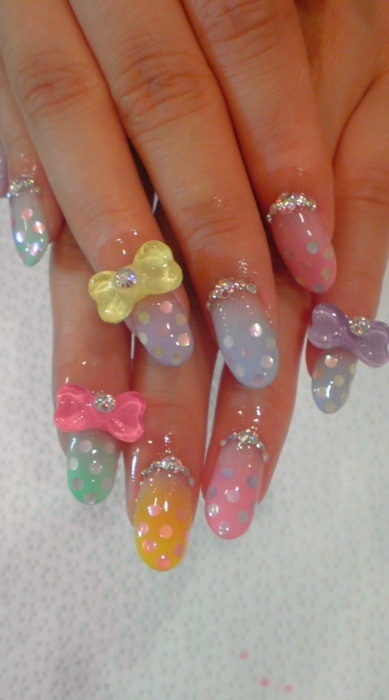 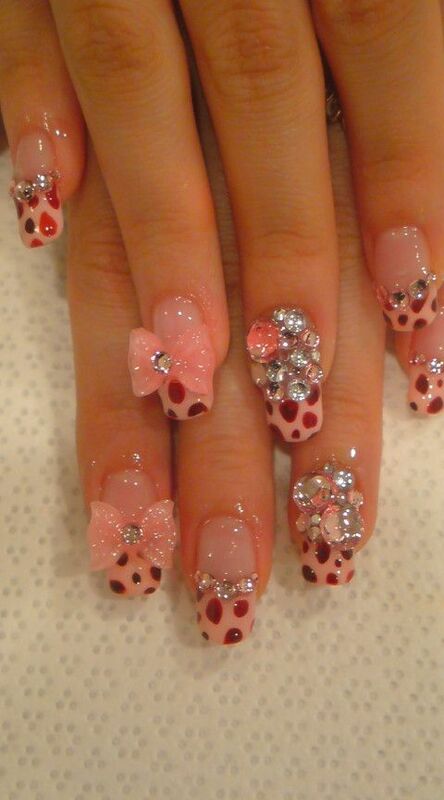 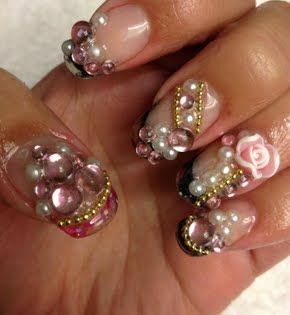 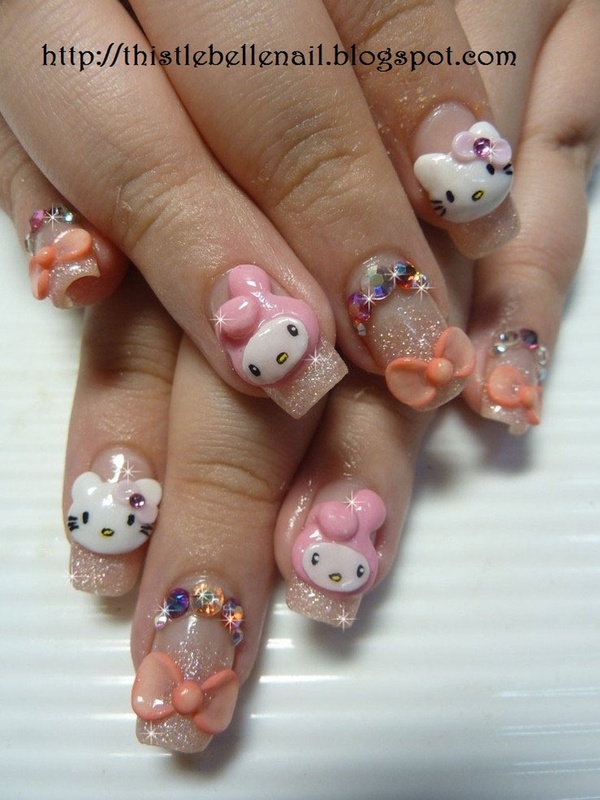 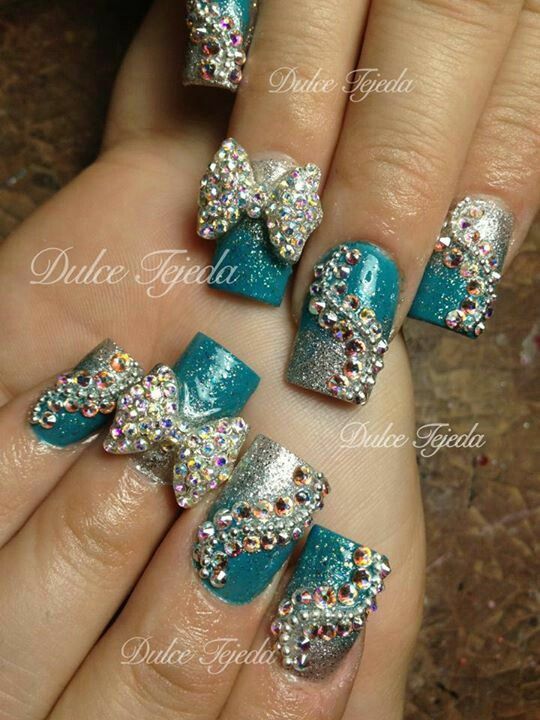 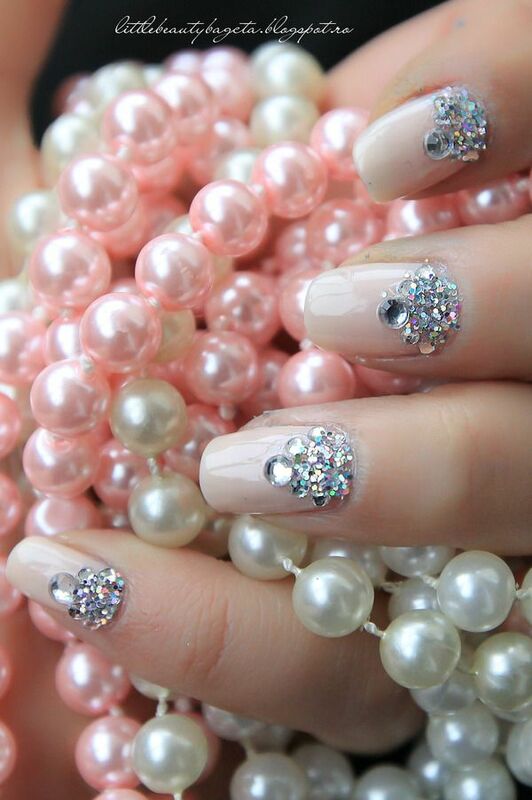 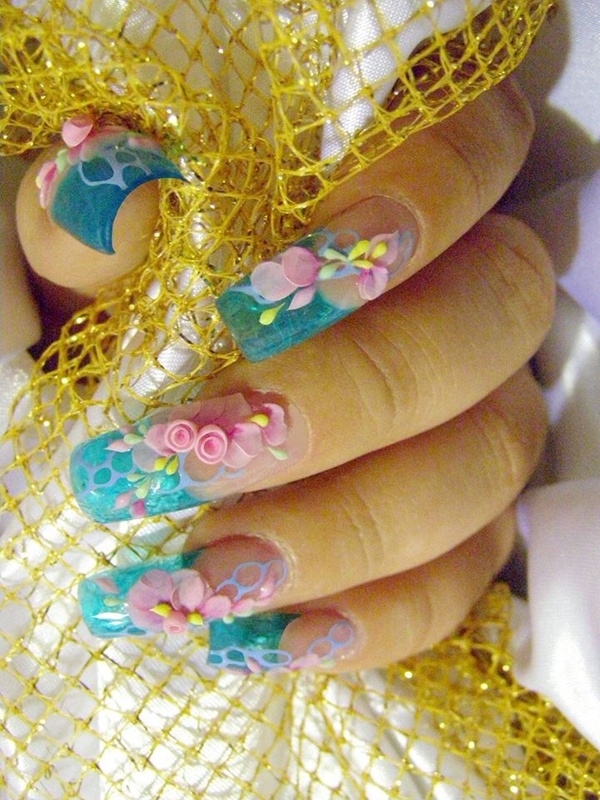 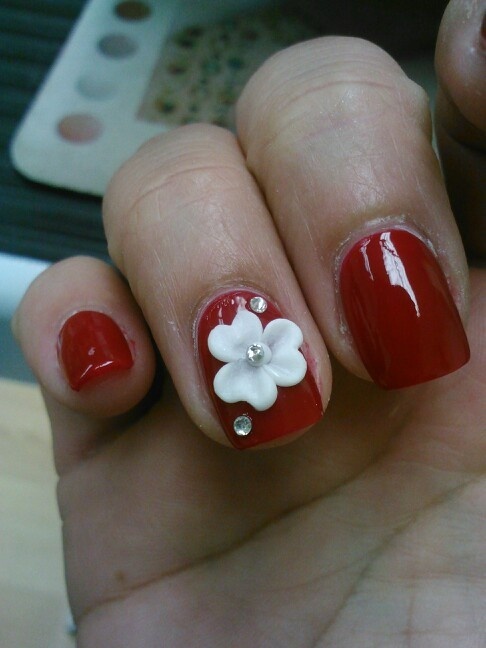 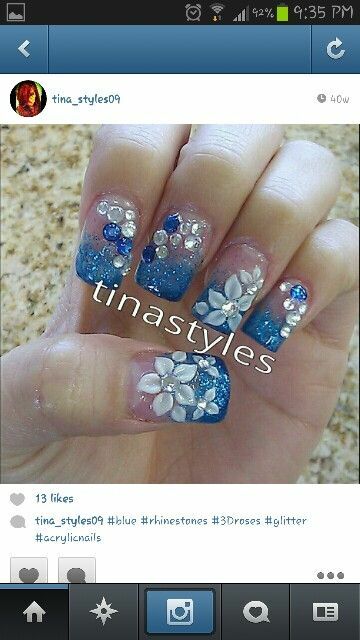 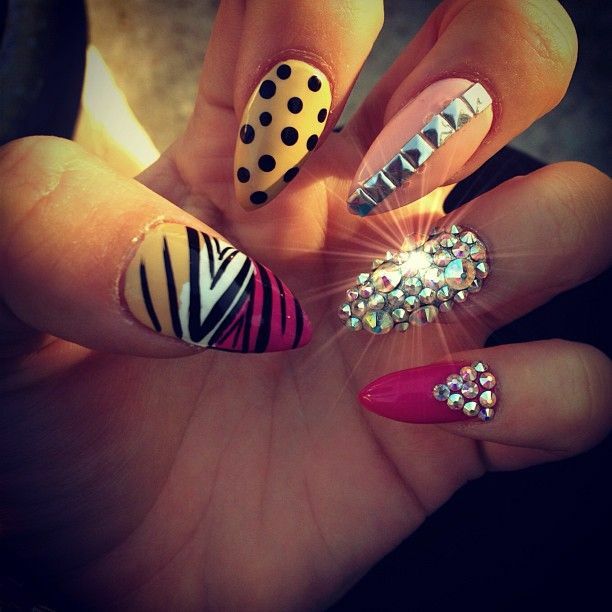 There are many molds available to create 3D nail art designs with acrylics. 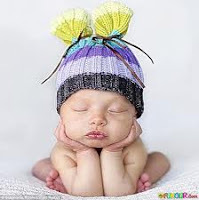 Read more to find out!